Doulas support Mother and Partner during a sacred time: the arrival of a new soul. We help ease the transitions for families by educating, advocating and supporting and we are honored to be a part of these vital, precious moments. 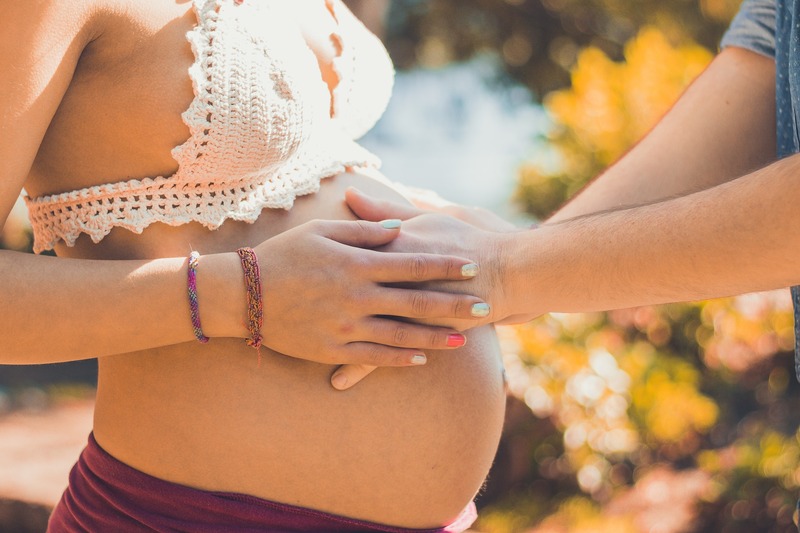 Whether you are pregnant, about to give birth or home with a new baby, an experienced doula understands your needs both emotional and physical and is able to support you based on those needs. Our Birth & Postpartum Doula team is educated, experienced and certified to provide physical (non-medical), emotional and informational support during labor and birth, as well in the weeks following childbirth. ― Ina May Gaskin, "Ina May's Guide to Childbirth"
A complete online course to support Mother, Partner and Baby through the transitions of pregnancy, labor, childbirth and postpartum. Learn daily essential exercises to give you full range of motion and maintain balance throughout your pregnancy. This creates more room in the womb and pelvis for your baby to be in optimal position and for you to progress through natural labor with limited medical interventions. 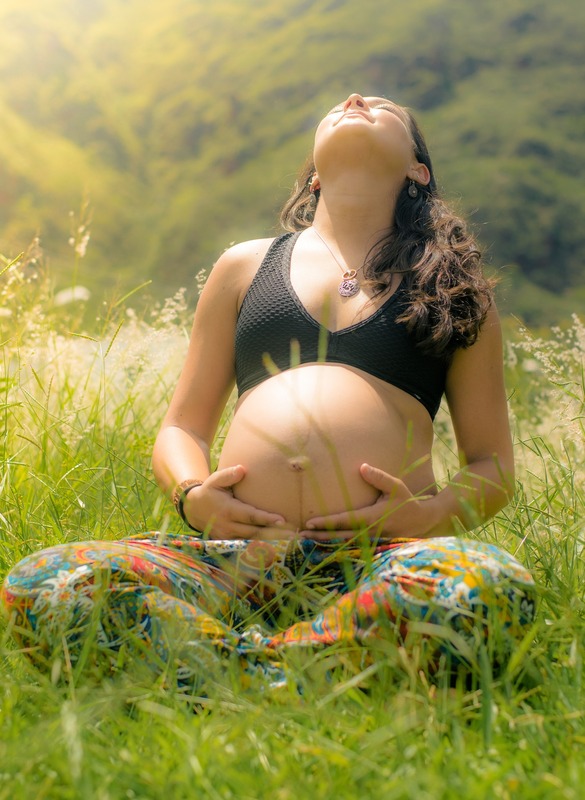 Our sessions are based off the work of Dr. Carol Phillips who teaches dynamic body balancing: how Mom's body has tension or looseness in the ligaments and muscles that affect the womb and pelvis. 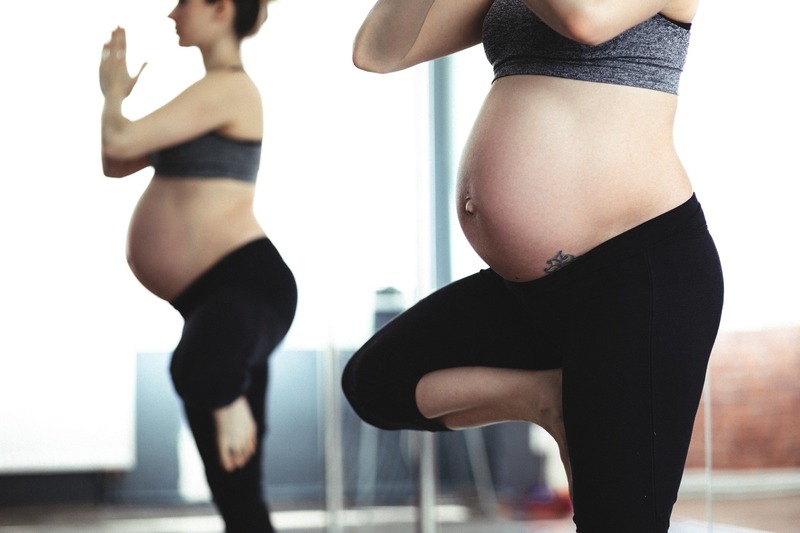 If we can balance the body and bring it more into alignment, allowing for more flexibility, mobility and symmetry in the tensions and looseness of muscles, ligaments and joints, then baby can navigate the location of the womb and pelvis much better during labor and birth. By subscribing you'll also receive a PDF which contains 3 Minute Techniques to Use Anywhere to Reduce Stress and Boost Productivity. UltraFitHealth.com honors your privacy and your email is never shared. Unsubscribe at any time.